More webcams will follow in the near future. 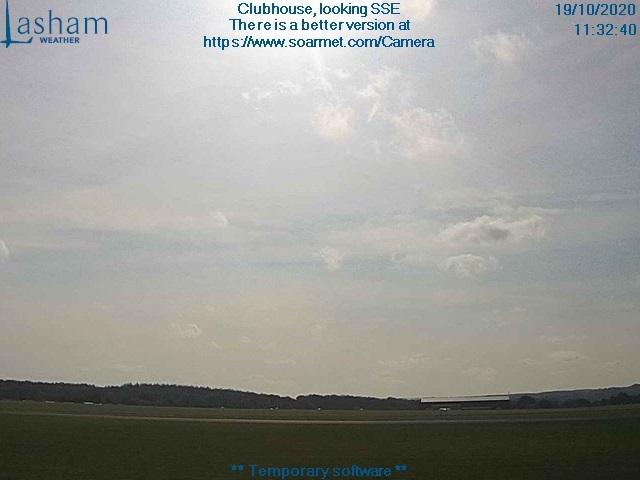 This webcam is looking approximately West. Click here for the view to the north.